DesignaKnit communicates with your knitting machine via a cable between your computer and the knitting machine. Soft Byte developed during the development of DesignaKnit also a set of cables to connect your computer to your knitting machine. These cables use a serial port of your computer. The Silverlink 4 provides both serial and USB connectivity. All other cables are only available in the serial variant. 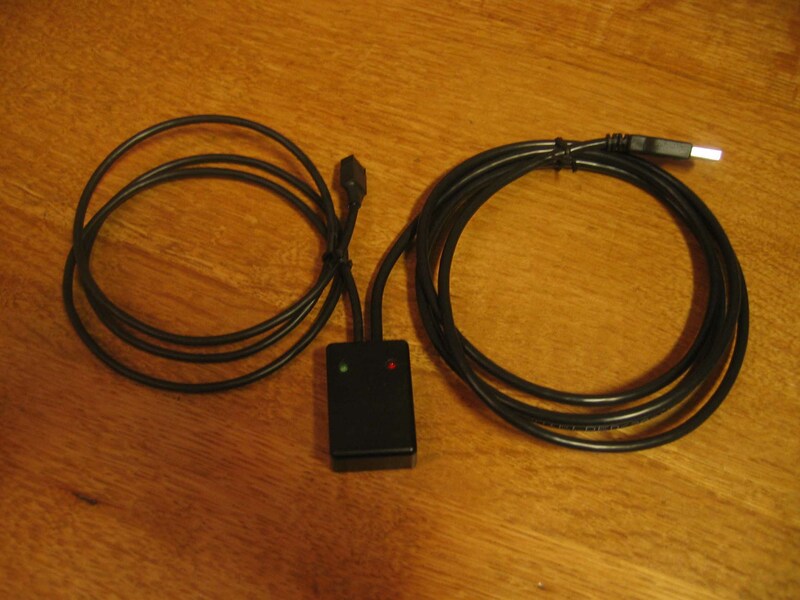 In order to attach a serial cable to a USB port, you currently need a qualified USB to serial converter. We have developed a set of cables that interfaces directly to a USB port without the need of an additional USB to serial converter. The cables have the same functionality as the Brotherlink cables with the same number. The difference (apart from a complete new design) is that you no longer need a serial port on your PC. You now hook up your knitting machine to your PC via USB. * DesignaKnit 6 and 7 don't run on 64 bit operating systems. *** Win_Crea users, click here for additional information. Below you find a table that provides cable options per knitting machine. Please consult the table to work out which USB cable is appropriate for your knitting machine. Users, who have a knitting machine and want to use the PPD too, have on top of the table above, also the options in the table below. Please consult the table below to work out which USB cable is appropriate for your knitting machine + PPD.